A recent Ontario Superior Court decision determined that a mistrial was the only solution for a personal injury jury trial which grossly underestimated the anticipated trial time requirement. In an extremely detailed, thoughtful decision, Justice Leach considered all the parties to the trial in coming to his regretful conclusion. For the sake of all the many stakeholders in our justice system, described above, all counsel need to be disabused of any notion that their trials will be allowed to proceed for as long as they may take, once they are underway, regardless of confirmed trial duration estimates. 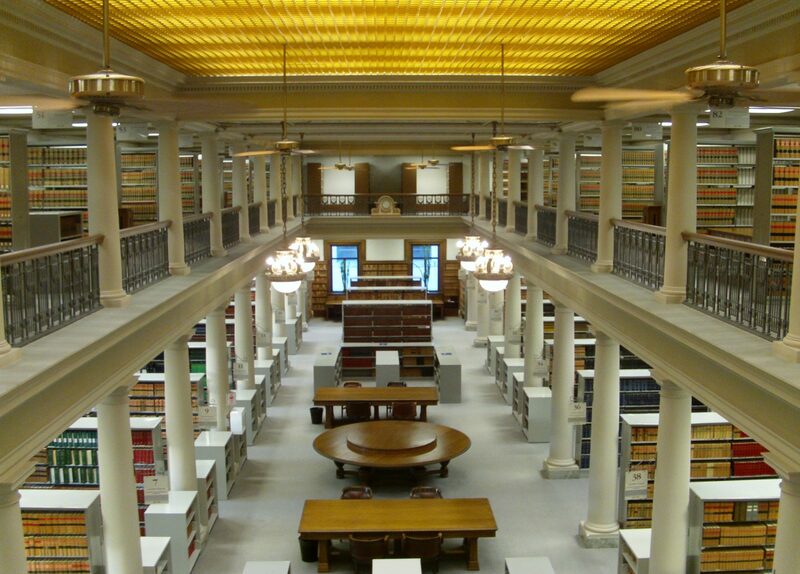 Civil jury trials are extremely rare in Manitoba, so this situation is not likely to come up, however, the issue of delay and the inadequacy of court facilities is a national issue. How much does a dog bite cost? $15,127.89 plus court costs, at least in Malig v. Kaur, 2018 ABQB 569. Mr. Malig was contracted by the owners of a property to remove waste from their backyard. When he entered the yard to view the waste, he was attacked by a large German shepherd and suffered several dog bites requiring stitches. The case analyses both the statutory duty of care under the Occupiers’ Liability Act and the common law duty of care based on principles of negligence. Mr. Malig was awarded $15,000 for general damages and $127.89 for special damages. Unfortunately, the dog was given a death sentence.